You activate controls in different ways, depending upon the type of control. Zoom in or out on a part of the page. 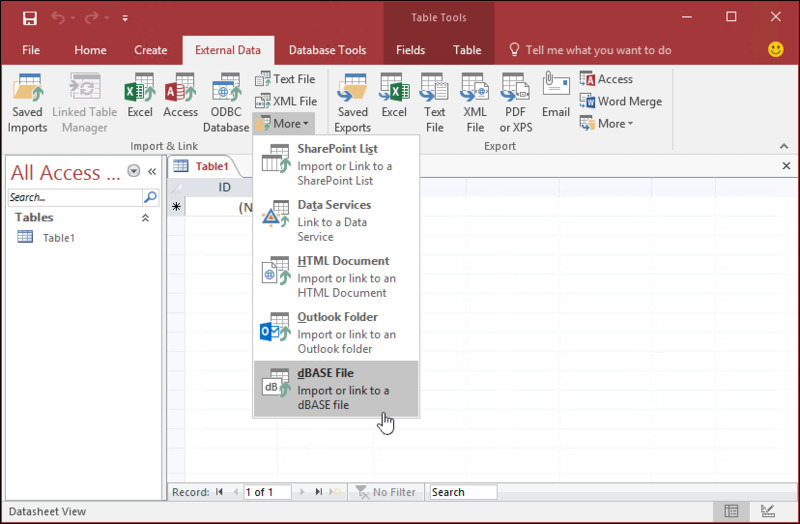 What is your favorite Microsoft Access 2016 hotkey? Do you have any useful tips for program? Let other users know below.